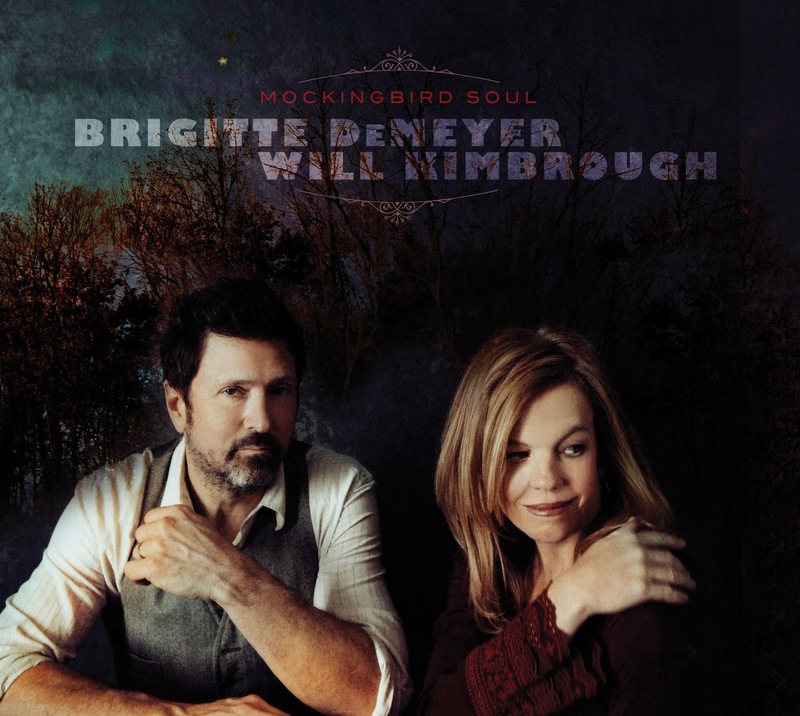 Sometimes there is a duet etched in destiny, and such a union has come to fruition in the album release of MOCKINGBIRD SOUL by Brigitte DeMeyer and Will Kimbrough. Their working relationship has stretched back a few years and now the association is sealed with the shared billing on an album capturing intently the intricacies of their compatible styles. The overarching effect of listening to this record is being drawn into a house concert setting and letting two contrasting performers take control of your sub-conscious. This is pure unfiltered roots music dashed with a slice of soul and various other signature sounds from the synonymous American music hierarchy. For Brigitte, this is just over two years on from her last album, the well-received SAVANNAH ROAD which particularly raised her profile overseas with its swampy vocals and southern sensibilities. Delving deeper into the backgrounds of the two artists, it transpires that Will had the archetypal upbringing in the South as opposed to Brigitte’s West Coast one. Nevertheless the results of this collaboration are rich in the texture of southern soil and successfully present a vocal blending supplemented by acoustic artistry. Will Kimbrough is a name that has cropped up on the album credits of so many outstanding releases over the years. It is encouraging that he has come more to the forefront on this record and not only is the trademark guitar playing omnipresent, his vocals perform a strong role, whether in duet harmony or stand -alone segments. The album consists of twelve tracks with a cover of the Incredible String Band’s ‘October Song’ being the odd one out in writing circles. Subsequent listens to the album never get close to outstaying the forty-plus minute time required to savour its entirety and it will have its relevance in the UK elevated when the pair undertake a tour in March. There is always something special about getting the extra dimension of the live listening opportunity when taking in a new release. While this element shouldn’t influence the judgement of a recording, albums like this are geared up to replicate the moments when music reaches out such as those in a live setting. ‘Mockingbird Soul’ doubles up its role as title track alongside being one of the standout songs complete with the connotations of the title living and breathing within the four minutes of the duration. ‘Broken Fences’ indicates early in the record that Will is going to play a valuable vocal role and make it a balanced appeal on this aspect. Towards the latter stages, ‘Honey Bee’ sees Brigitte deliver the ultimate sultry moment and sign off the jazzy blues input. Like so many albums that make the review cut here, MOCKINGBIRD SOUL is entirely free of dud efforts and further proof that the entity of the LP is entrenched for the long term. 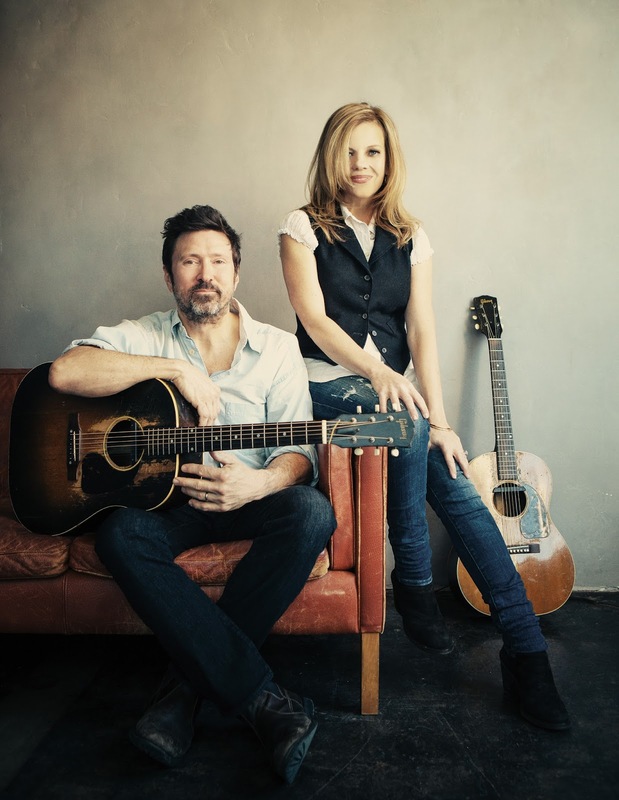 American roots music is packed to the hilt with accomplished duet performances; Brigitte DeMeyer and Will Kimbrough have ensured there is space for at least one more in 2017. Fri 31 St. George's Hall Bewdley, Worcs.